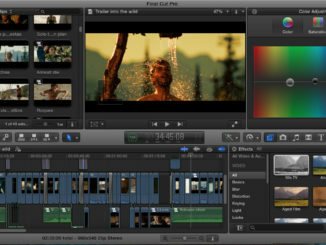 It wasn’t all that long ago, that Blackmagic announced a partnership with Apple to create an External Graphics Unit (eGPU) to give Macs a boost in performance for video editing. But many considered the device to be a bit under powered. Well, Blackmagic has put out a new Pro model that offers a faster AMD Radeon GPU and a lot more RAM. 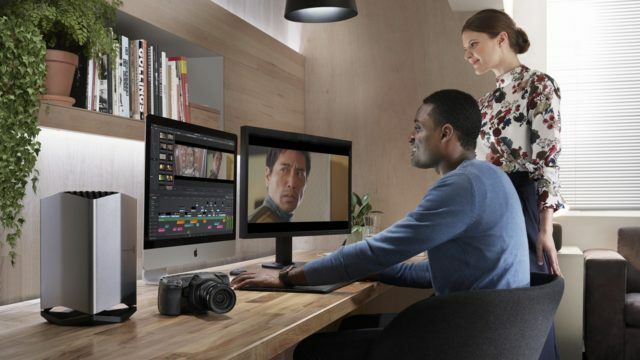 Designed in collaboration with Apple, the Blackmagic eGPU Pro is built to harness the power and performance of DaVinci Resolve 15, for high end post production graphics processing. But it can also support 3D gaming, virtual reality, and offers up to 22x faster performance than the built in graphics processor of the current MacBook Pro. The eGPU Pro is also twice as fast as the previous model that came out last July (review here). 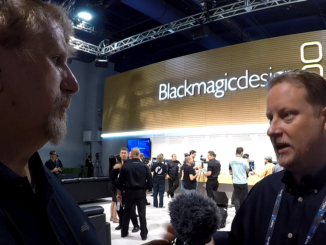 According to Grant Petty of Blackmagic, the eGPU Pro will offer more real time effects and color correction without having to wait for rendering, with its AMD Radeon RX Vega 56 filling 94 billion pixels per second. Working in concert with Apple Metal graphics technology, the eGPU Pro can provide near-direct access for graphic performance with near zero latency for gaming, editing, color correction, virtual reality, audio sweetening, and visual effects. The chassis is of unibody construction made of a single piece of textured aluminum, which I’m betting is 100% recycled, as Apple is really pushing for that in current designs. 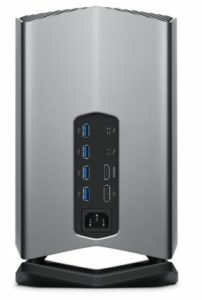 The eGPU Pro also offers what looks to be a central core cooling system, much like the MacPro which focuses on airflow to dissipate heat more efficiently, while remaining quiet for working in video production and audio environments. 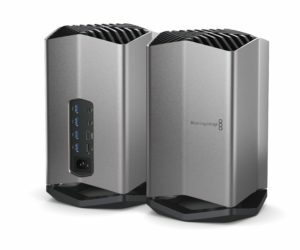 The Blackmagic eGPU Pro will work with all Thunderbolt 3 based Apple computers that are running macOS 10.14 or later. 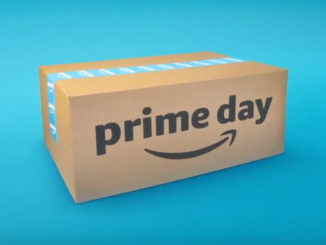 This includes MacBook Pro computers from the 2016 model year and later, 2017 iMac and iMac Pro. And I bet it’ll really rock with that new Mac Mini that Apple just announced in New York City! 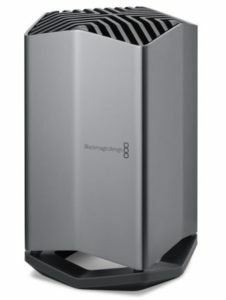 Look for the Blackmagic eGPU Pro exclusively in Apple Stores and thru Apple.com later this month for $1199. The original Blackmagic eGPU sells for $699.